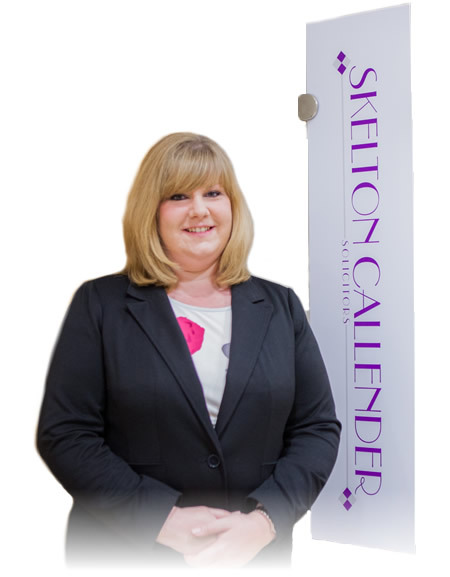 Based in Lisburn, Skelton Callender Solicitors was set up by Dawn Callender LL.B. After working successfully as an Associate Solicitor in Private Practice, Dawn felt it was time to take the steps to open a firm of her own. Her professionalism and approachable nature has allowed her to successfully build lasting relationships with all her clients. As a firm, Skelton Callender Solicitors are passionate about changing clients’ experiences of the legal system. We pride ourselves on making the legal process as easy and stress-free as possible for all our clients and work tirelessly to ensure that the environment in our offices is welcoming and relaxing, while maintaining high standards and remaining professional. We aim to provide clear and concise legal advice in a language you can understand. We know how important it is for clients to feel involved in their legal process and with sound office procedures in place, our clients can rest assured that they will be kept fully informed throughout the whole process.